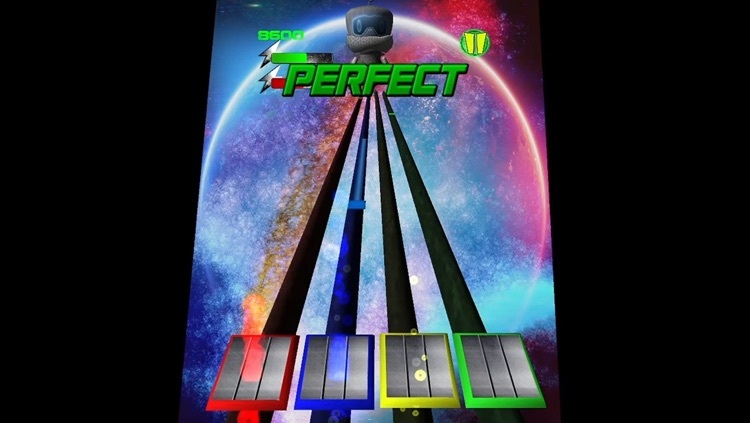 MPC DUBBASE HERO is a funny game of dubstep to create music as you hit the beat on the mpc to match the points of each color, anger melody grow few more successes you have, also, you can compete against your teammates in multiplayer mode, because you can challenge both locally and online. 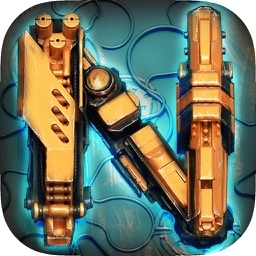 24 hours of dubstep that gives this game, DUBBASE FM, remember that this game is COMPLETELY FREE. 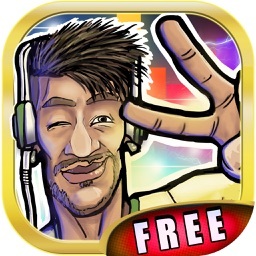 Enjoy every day of this fun free game and you can not stop create music with your fingers, this MPC dubstep, which look like a dj, make it sound louder and melody feel each loop and crossing your body. 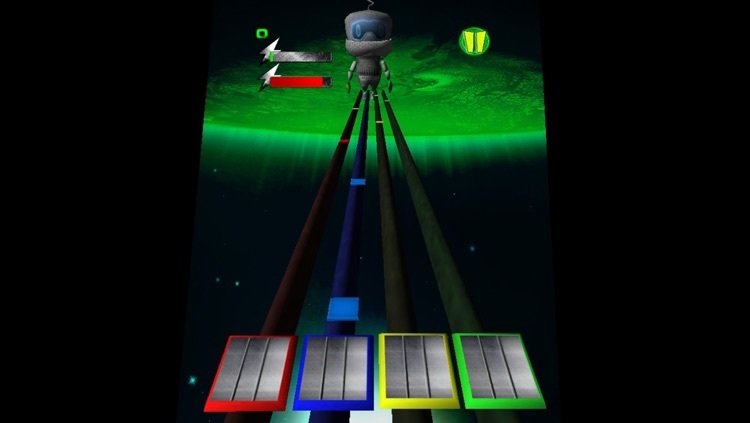 Have your tired fingers touching the screen?. 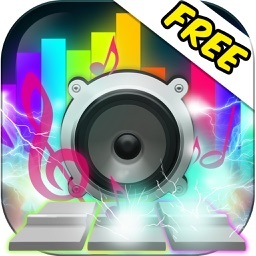 FM Radio Enjoy your the best electronic music without having to exit the application, you will see how wonderful your display as the equalizer goes to the beat of music. 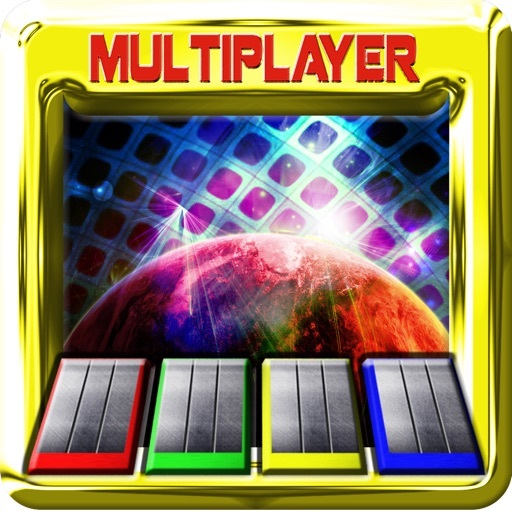 If you are fond of electronic music you can not miss this MPC in which you have to create music with your fingers, electrifying melodies of the best Dubstep DJ's on the planet, with all their original licenses. 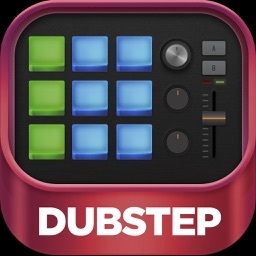 Special mention these dubstep DJ´s: Aaronic, Breezer, Couzare Quest, Cyanbrothers, GT Vienna, Minos Raptor, Cyren in upcoming updates'll keep on getting more music from these producers. 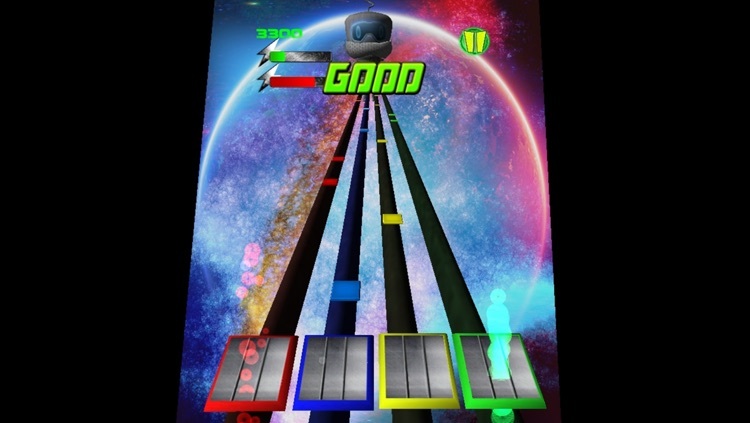 Do not be complex if you have a good ear, as just following the beat can create music of the highest quality, play and have fun with your friends online challengers in its multiplayer mode also share your score on the global Leaderboard, and shows who is the best dj of Dubstep music. On the radio you will find a fully interface city in which you will see your equalizer Dressing tune and enjoy the high quality sound that we offer. 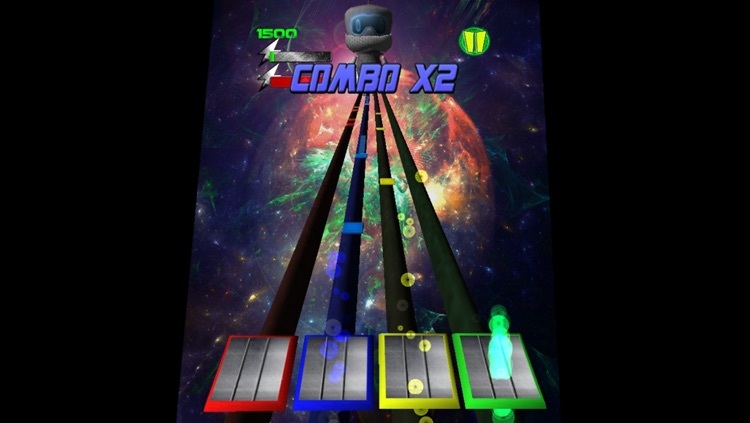 -Game multitouch, with "sync rate" perfect beat with the rhythm of song. -(Local and Online) multiplayer game-mode. -Settings for low and high device performance. -High-quality music, all our original producers. 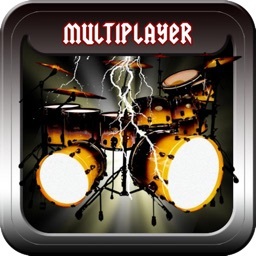 Feel the King of the mixer to create the perfect melody, getting all possible combos, you're at the top of the rankings, remember this game is free and is made to have fun 24 hours a day, is subsidized with ads inside.